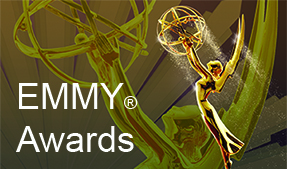 DON B. CURRAN, Curran-Victor Co.,began his career in television at KGWA, Enid, Oklal10ma. He joined KTVI, St. Louis as Promotion Director and moved on to ABC New York in 1961. 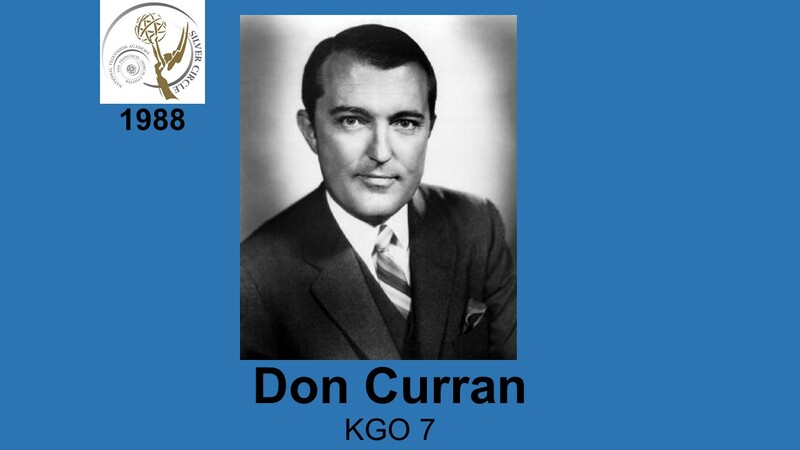 He became VP & GM of KGO Radio in 1962 and 1ater served in the same capacity at WABC Radio, KGO-TV and KABC-TV .He became VP of KBHK-TV in 1974, and served as President of Fie1d Communications through 1984.